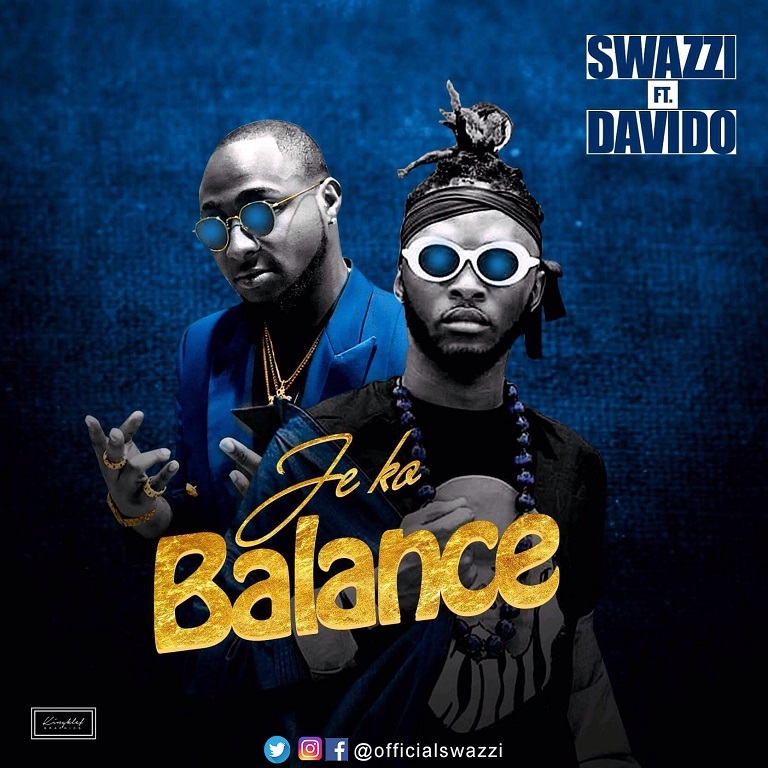 After the successful release of his last single "Skolo Remix ft Cabo Snoop" and writing of "Awaa" by Olamide and Cabo Snoop, Swazzi returns with this Club banger ​titled "Je Ko Balance"​. 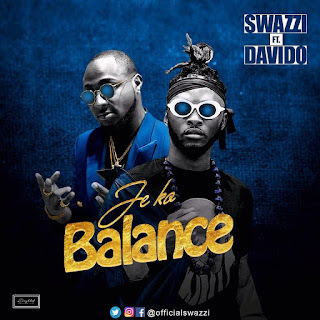 The new potential hit "Je Ko Balance" features Davido and am sure this one is gonna blow your mind. The Skolo and If Crooner Collaboration brings another twist of Shaku Shaku!! 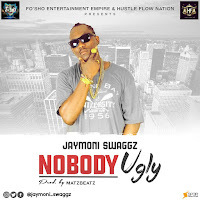 Listen below and get it on all digital platforms HERE.